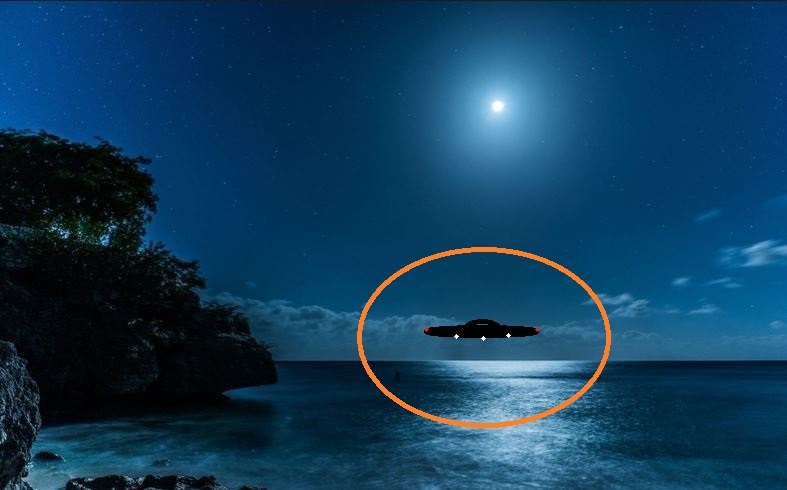 This entry was posted in ABDUCTION, best ufo photos, incredible ufo photos, MISSING TIME, top ufo news, UFO, UFO ARTICLES, ufo news, ufo photos and tagged ABDUCTION, ALIEN ORB, alien sphere. ufo sphere, best ufo photos, cloaking ufo, colorado ufo disc, DECEMBER 1973 BRADENTON FLORIDA UFO DISC, DISC, DISC ENCOUNTER, FLORIDA UFO CLOSE ENCOUNTER, FLORIDA UFO DISC, FLYING SAUCER, grand junction ufo disc, incredible ufo photos, JUNE 10, KEN PFEIFER DISCOVERIES.COM, Ken Pfeifer State Director for MUFON in Rhode Island, Ken Pfeifer State Director for MUFON in Vermont, KENPFEIFERDISCOVERIES.COM, kentucky ufo boomerange, largest ufo photo website, largest ufo web site, largest ufo web site in the world, LIGHT, LIGHTS, marine ufo, MARS, mars discoveries, mars photos, MEN IN BLACK, MISSING TIME, MOON, moon discoveries, moon photos, MUFON, navy ufo, NEW WEB SITE DISCOVERIES, ORBS, presidents sightings, pyramid ufo, radio ken Pfeifer, rectangle ufo, RHODE ISLAND UFO ORB, Saturn discoveries, saucer, secret society, september 25, SPACE ENCOUNTER, sphere, State Director Ken Pfeifer for MUFON in New Jersey, STRANGE, swamp gas, top ufo news, TRIANGLE, ufo, UFO ARTICLES, ufo crash, UFO DISC, UFO DISC MURPHYSBORO ILLINOIS, ufo news, ufo photos | Tagged ABDUCTION, ufo photos | Tagged air force ufo, ufo photos | Tagged alien disc, ufo photos | Tagged best ufo photos, ufo photos | Tagged biggest ufo web site, ufo photos | Tagged CYLINDER, ufo presidents, UFO world ufo photos, WIND TURBINE UFO by KEN PFEIFER. Bookmark the permalink.